Mass Effect: Andromeda takes players far beyond the boundaries of the Milky Way into the depths of the Andromeda galaxy. Become the Pathfinder and lead humanity's search for a new home in this uncharted and unforgiving region of space. 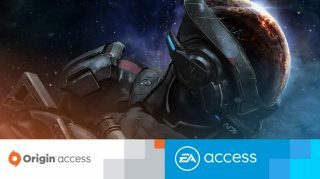 Mass Effect: Andromeda pits you and your crew against the dangers of a strange new galaxy. 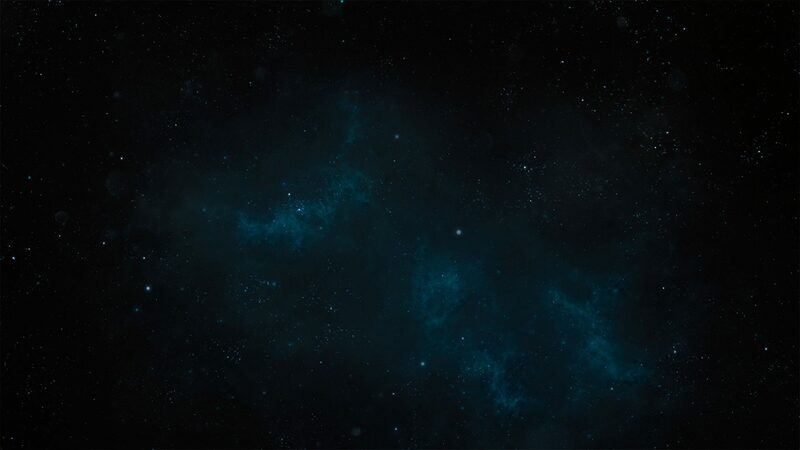 You’re 2.5 million light-years away from Earth, and you’re going to need all the help you can get. 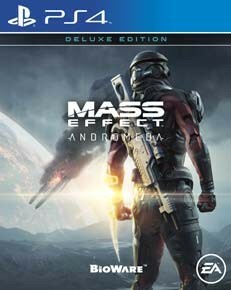 Snag the Mass Effect: Andromeda Recruit Edition (Deluxe) today and be prepared for whatever comes your way with multiple additional armor and outfit sets, an elite weapons set, and a new vehicle skin for the Nomad. 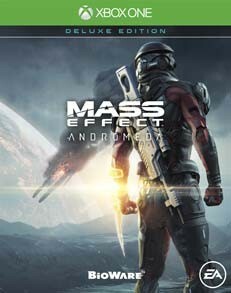 Plus, receive Multiplayer Booster and Deluxe Launch Packs, ME:A’s digital soundtrack and even a pet space-monkey to hang out with on your ship. Look your best while aboard the Tempest and when docked at friendly locations. A unique look for the Pathfinder while exploring new worlds. 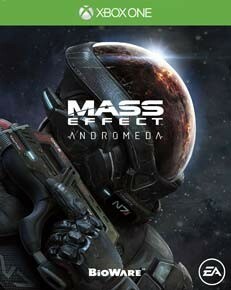 Battle the dangers of Andromeda with this unique set of weapons. Everyone’s favorite space monkey is back and ready to join you aboard the Tempest. 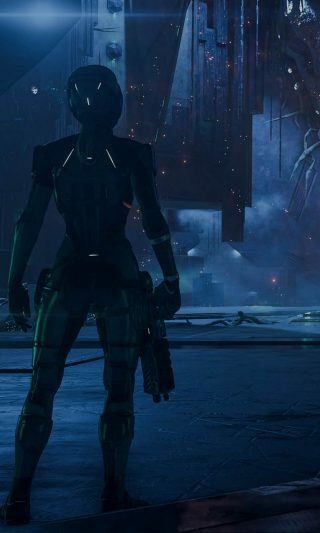 Listen to Mass Effect's iconic music anywhere you go with a file download. Get a head start on Day 1 Co-op play with the Multiplayer Launch Pack including weapons and equipment to kick start your progress (received instantly).